Click to Get My Monthly Newsletter on Homeschooling High School! 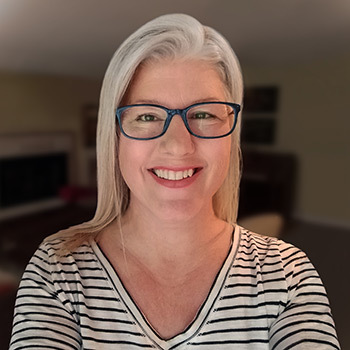 After homeschooling my own two children through high school, and spending over 10 years helping other homeschoolers, I am here to tell you that you are capable of providing a superior education for your child! Unlike a certified teacher, I won't judge you or evaluate your child - I am the homeschool consultant that won't make you cry. 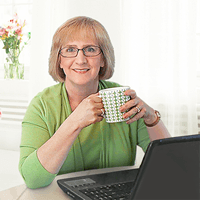 I am here to come alongside you and help you homeschool through high school. You will be able to enjoy these high school years, treasure the memories, and see your child go on to college and career. 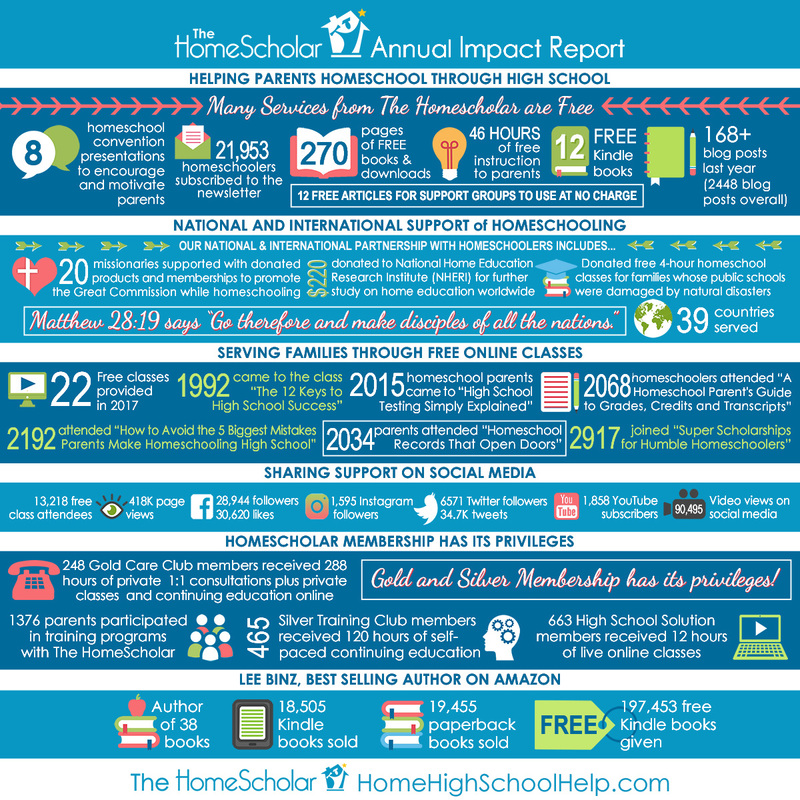 Homeschooling independently provides the best possible learning environment. Every child deserves a college-prep education, whether or not they choose to go to college. Parents are capable of providing a superior education for their children. I know what it's like to get an earful of advice from experts, accreditation agencies, and alternative education programs on what you should do for high school. The problem with all the well-intended advice I had to wade through was that it came from biased sources. Many were selling software, attendance at virtual schools, wanted my money for "accrediting" my courses, or were thinly veiled public school programs trying to get access to my children. They worked hard to erode my confidence that I could homeschool my own children and get them into college and career myself. My two sons earned four year full-tuition scholarships to their first choice university. I did it and you can do it, too! 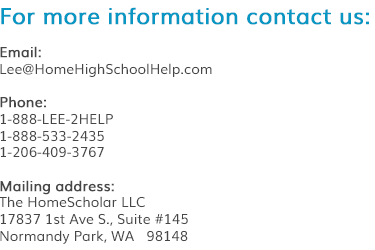 For everything you need to homeschool from middle school through high school with confidence, get my High School Solution. 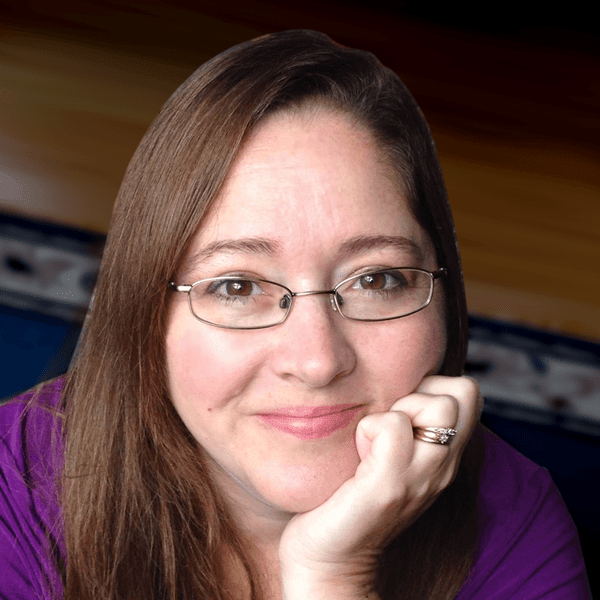 If you like one-on-one support, including weekly consultations, check out my Gold Care Club. Matt and Lee have been married for 36 years and enjoy long walks discussing the Seahawks, the kids, their parents and, of course, homeschooling. Matt is a semi-retired former manager at The Boeing Company and is now fully occupied helping Lee help parents homeschool high school. If you have any issues with the website, you should know that Matt is the one responsible. Anything you love about the website was likely Lee's idea in the first place. Anita is married to her high school sweetheart and is a mom to two great kids. 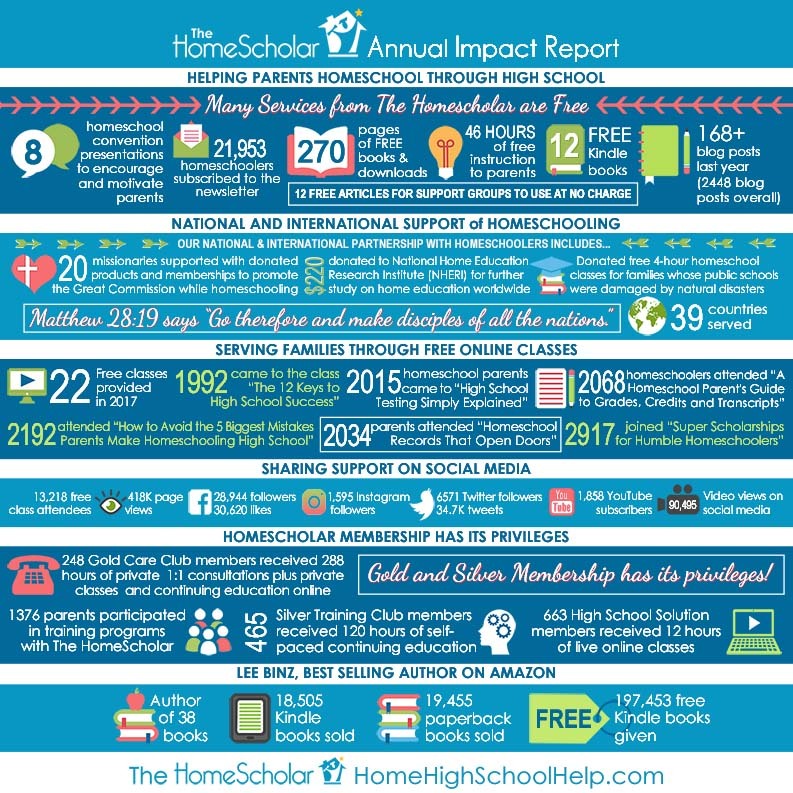 She has homeschooled her two kids since 2007, and they are now both Juniors in High School! Anita and her family live in Missouri. 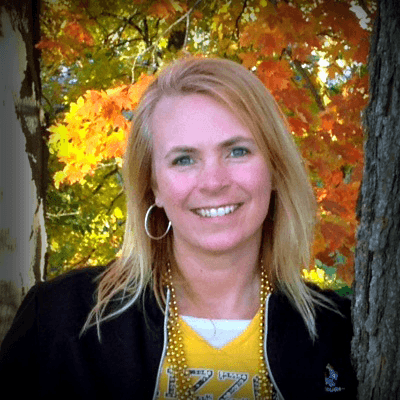 She and her family enjoy cheering on the SEC Missouri Tigers in football and doing things together outside as a family. You can find Anita on Facebook. She is passionate about healthy living, eating whole foods, and using products that are free of harsh chemicals. See her website. 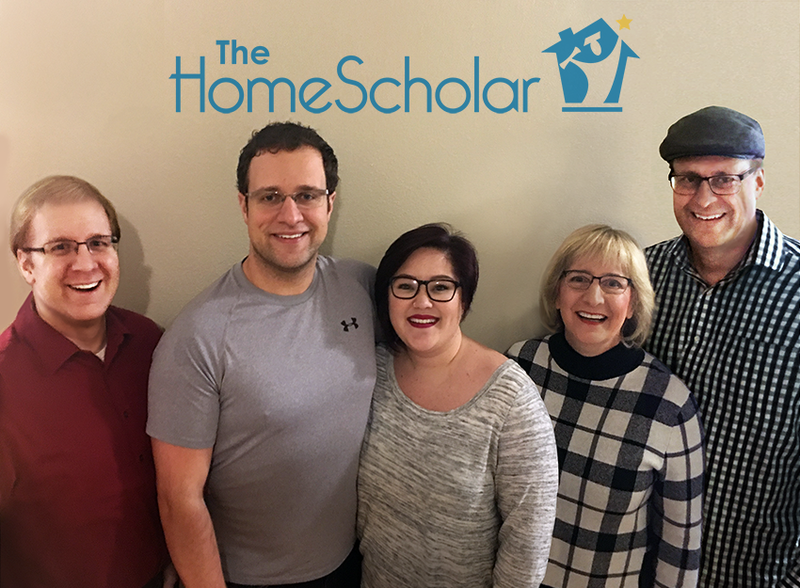 Like Lee, Robin and her husband began homeschooling when their children were in elementary school. After living on the Colorado prairie, Robin and her family moved to a small farm in Texas. They love county life, and the challenge of learning how to manage livestock and grow their own food. This homeschool veteran and novice farmer is also an avid crafter and holistic nutrition advocate. She shares her photos of country life and cooking on Instagram. Kimberly is married to her high school sweetheart. 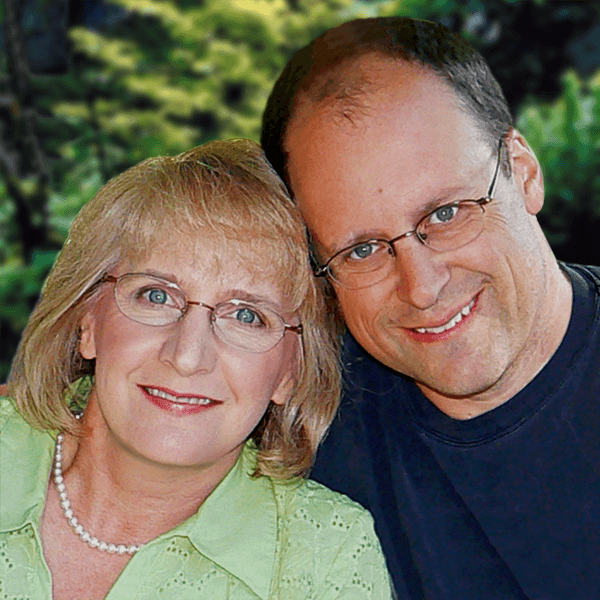 They have been homeschooling their two children since 2005 and live in beautiful Nova Scotia, Canada. An incredibly artsy family, they enjoy dance, drama, writing, art, and music. They are also total geeks and you can read about their Geek Schooling adventures here. 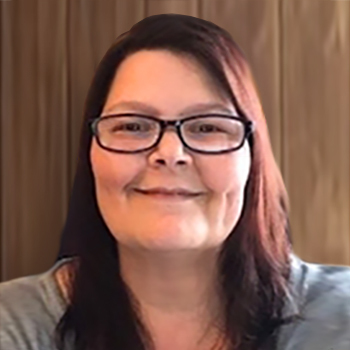 A freelance writer, editor, and social media manager, you can find Kimberly on Facebook and Twitter. Here's a gift to say "thanks" just for stopping by. I think you'll love it! 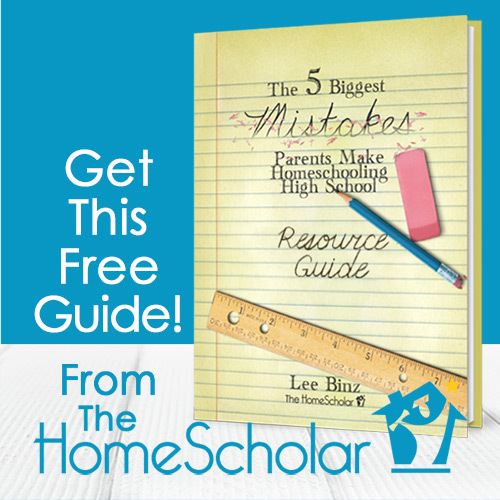 Learn how to avoid the 5 biggest mistakes parents make when homeschooling high school in this information packed resource guide.